1. 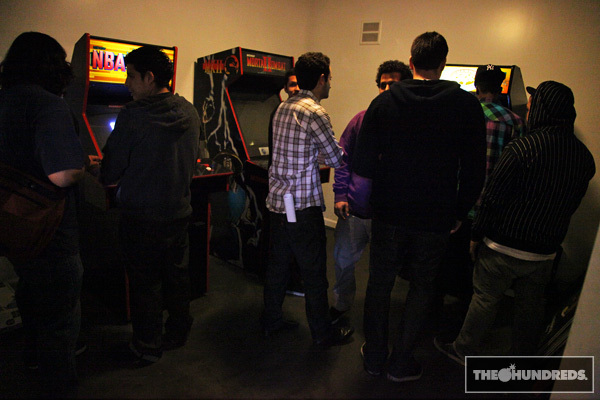 As you already know, we have an arcade downstairs. 2. 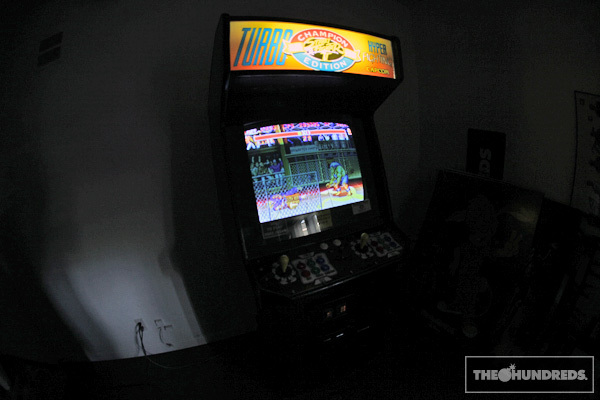 Last Friday, we had a Street Fighter II Tournament. I wasn’t there for it. But I guess Nathan Nice won, fair and square. 3. I destroyed Nate after lunch today. 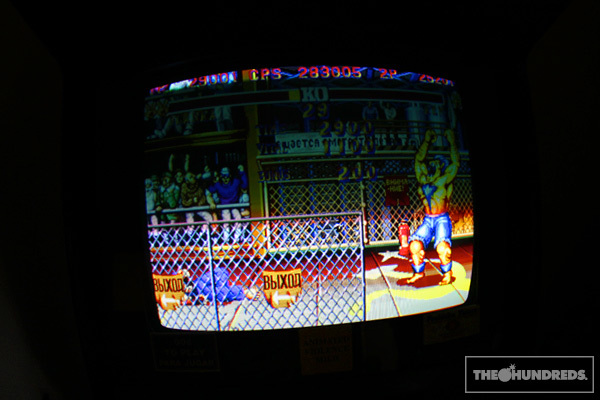 With Blanka, even. First try. No cheats.